The Malaysian government wants to revive the East Coast Rail Link, a multibillion railway project that was terminated after cancelling the deal with China Communications Construction Company (CCCC). Now, local authorities discuss the possibility to attract a new contractor. 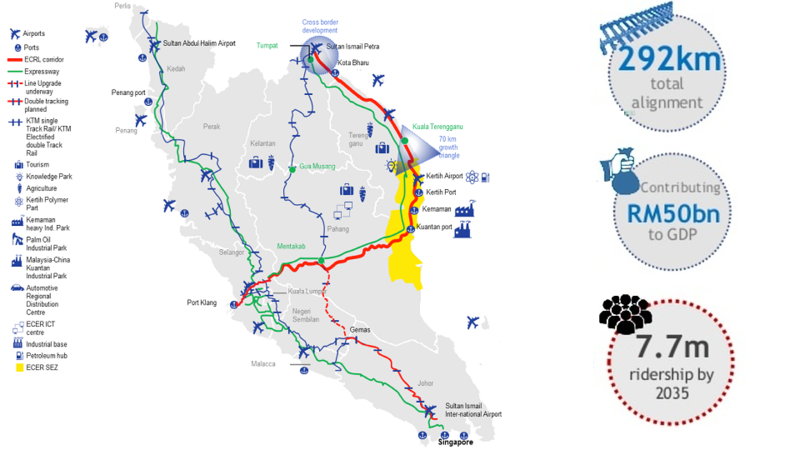 This week was crucial for the Malaysian major infrastructure project East Coast Rail Link. 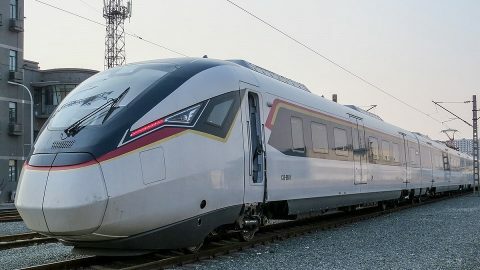 A projected 668-kilometre railway worth 81 billion Ringgits (17.3 billion Euros) should connect Port Klang on the Straits of Malacca with the East Coast Economic Region by 2024, but it failed. The project was finally terminated on 22 January, according to The Straits Times. On the same day, Singapore’s media reported that the neighbouring country seeks a new contractor and the agreements with CCCC were cancelled. Malaysian media also confirmed the information making unofficial notes to the local government. The East Coast Rail Link was cancelled after more than half a year of stagnation and mess. The construction works were launched by CCCC in August 2017 and were suspended for an undefined time by the Malaysian government in July 2018. Some local media report about possible arbitration and compensation for the Chinese contractor. 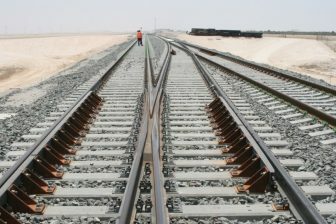 The project was planned as an electrified single-track line with a suitable substructure to a double-track transformation. 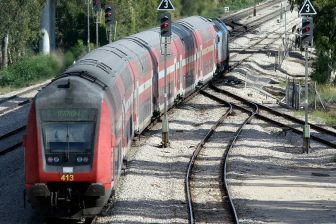 The route operational speed was 220 kilometres per hour. 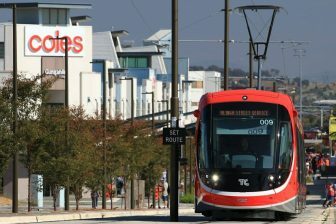 The line was expected to be served by CJ6-type eleven-car trains with a capacity of 600 passengers. They should be produced by Chinese manufacturer CRRC Zhuzhou Locomotive. By 2030, the annual passenger traffic was estimated at 5.39 billion people. Also, the line should be accessible for freight trains weighing 4,500 tonnes.